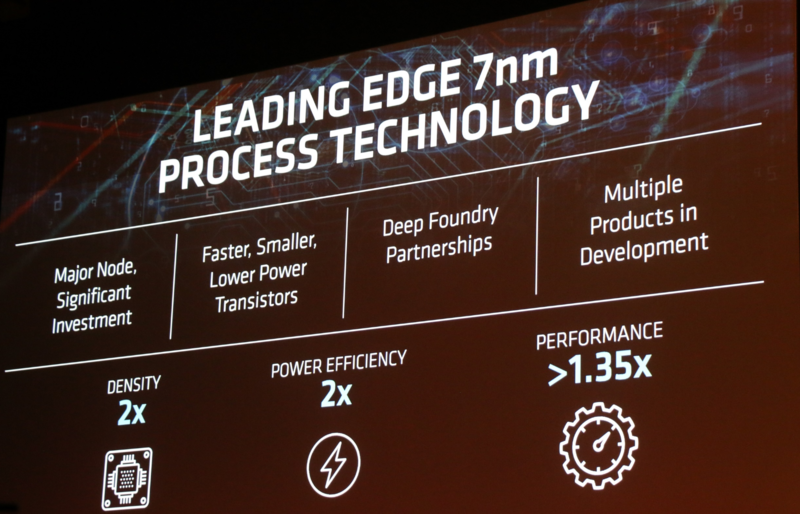 There are new rumors about the next generation of AMD Navi GPUs, graphics cards developed under a manufacturing process of 7nm and now it is indicated that they would be announced during E3 2019 (June 11 to 13) and would go on sale on July 7, which gives us a date of 7/7 coinciding with the 7nm. The information that will do the most damage to AMD comes from TweakTown, which indicates that the AMD Navi flagship GPU core will be even faster than an Nvidia GeForce RTX 2070 with a final performance “very close to a GeForce RTX 2080“. This hype is similar to what happened with the Radeon RX 480, where it was indicated that it would perform as the GeForce GTX 1080 for half its price, and finally it turned out that 2x Radeon RX 480 were “faster” under certain conditions while costing same as GeForce GTX 1080. The Radeon RX 480 was very good graphics card for its segment, but everyone expected it to be the rival of the GeForce GTX 1080, and now the story could be repeated with Navi if AMD does not showcased some benchmark to calm things down. 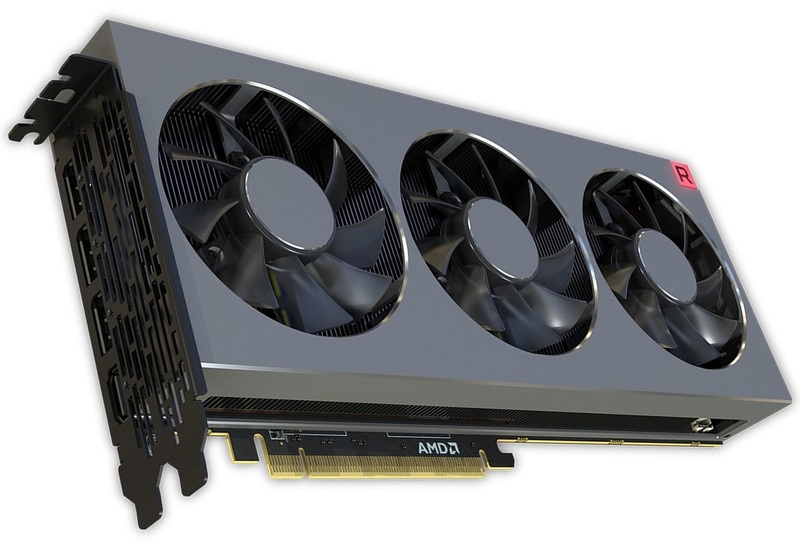 If we want to add more smoke, Wccftech already tells us about a Radeon RX 3080 with a TDP of 150W performing close to GeForce RTX 2070 / GeForce GTX 1080 for $ 249.